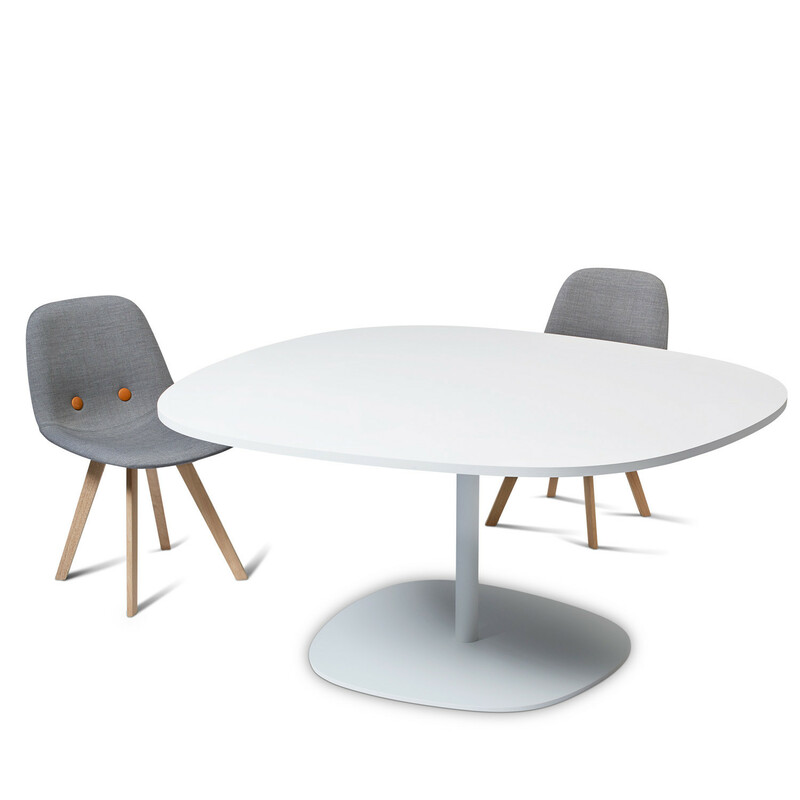 Insula Base Table designed by Ernst & Jensen is a harmonic, organic shaped table addition to the Insula family. 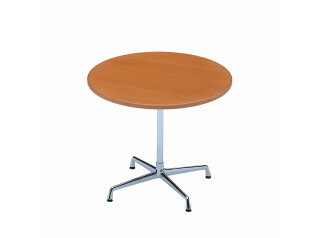 The table comes with round base. The Insula Base design gives the table a very cool and elegant expression, and another upside you do not have any table legs to “struggle” with. 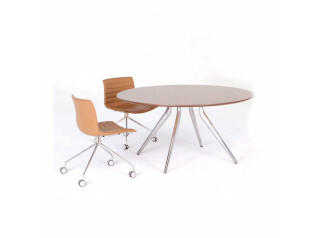 The top is in a brand new silk soft laminate, based on nanotechnology and with fantastic qualities. 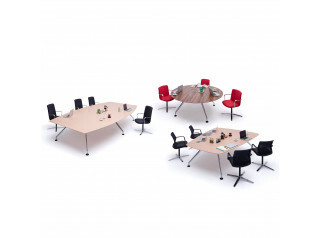 The Insula Base comes in black or white and in multiple sizes. 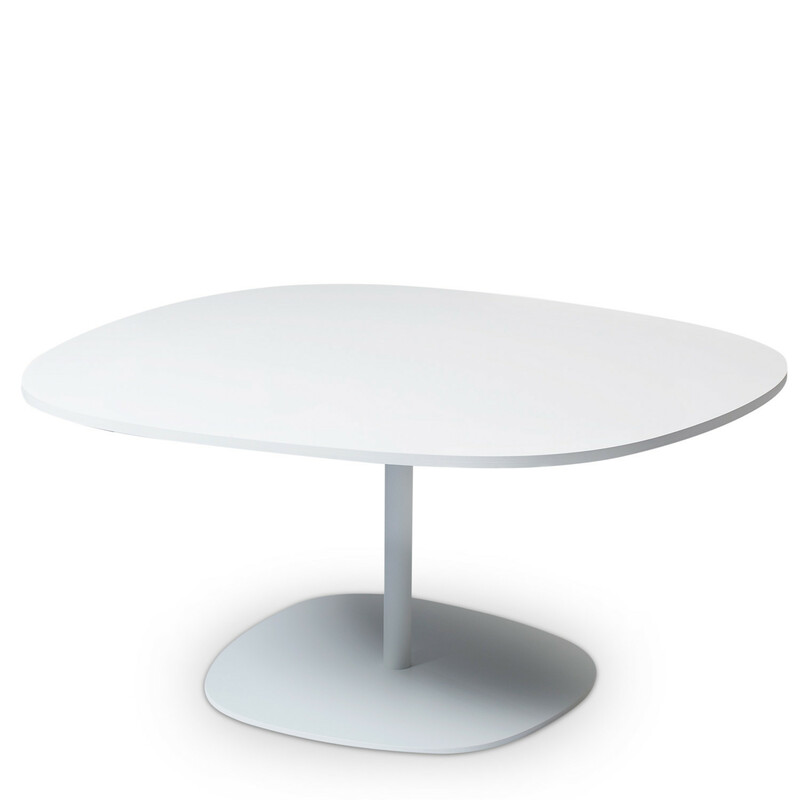 The Insula table is available as a dining, meeting and coffee table. You are requesting a price for the "Insula Base Table"
To create a new project and add "Insula Base Table" to it please click the button below. 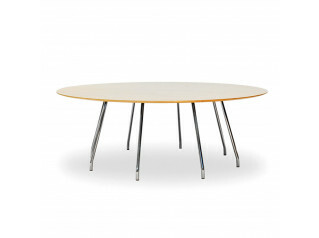 To add "Insula Base Table" to an existing project please select below.